Stephen Czarkowski is in demand as a conductor, cellist and educator in the Washington, D.C. area and nationally. He is in his seventh season as Music Director and Conductor of the Apollo Orchestra, and has collaborated with artists from the Metropolitan Opera and the Washington National Opera. He has led the Apollo Orchestra in performances at the Kennedy Center for the past three years. He is currently in his third year as Assistant Conductor of the York Symphony Orchestra. Mr. Czarkowski is also Director of Strings at the Norwood School, conductor of The Symphonette at Landon School, and Music Director and Conductor of the Frederick Regional Youth Orchestra. He led The National Symphony Orchestra in Washington, D.C. as a debut conductor, in conjunction with being selected for the 2003 National Conducting Institute directed by Music Director Leonard Slatkin. Other guest conducting appearances include Honolulu Symphony, Virginia Symphony Orchestra, Prince George’s Philharmonic, and the Friday Morning Music Club Orchestra. 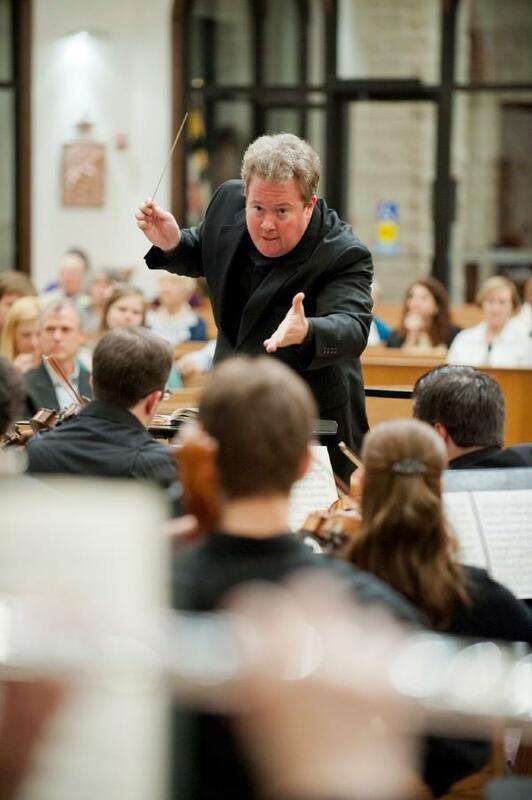 In October 2014, he conducted the Richmond Symphony as part of the Conductors Guild Workshop. In the summer of 2016, Mr. Czarkowski was the guest conductor for the Luzerne Music Center Orchestra in a special Gala Concert. Mr. Czarkowski has been honored to work with internationally esteemed soloists, including soprano Harolyn Blackwell, harpist Nancy Allen, violinist Cho-Liang Lin, guitarist Ana Vidovic, and cellist Jerry Grossman. An avid educator, Mr. Czarkowski recently joined the Norwood School in Bethesda, Maryland as Director of Strings. Currently on the conducting and cello faculty of Landon School, his students have won numerous local and statewide competitions, and hold principal chairs in area orchestras. 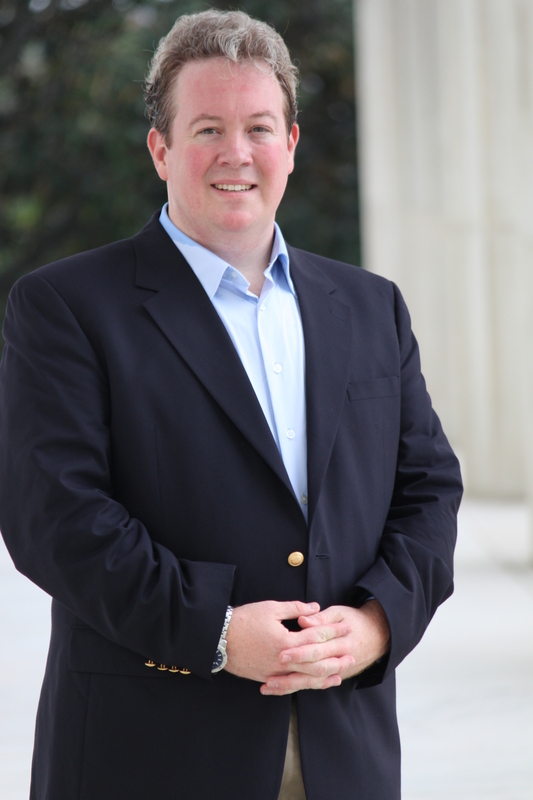 He is also the Music Director of the Frederick Regional Youth Orchestra. During the summer he teaches at Landon and Frederick Regional Youth Orchestra camps. Mr. Czarkowski is also an active cellist. In the fall of 2013, he was the soloist with the Two Rivers Chamber Orchestra, performing Haydn’s Cello Concerto in C Major, and in January 2014 performed the Bach Cello Suites at St. James Catholic Church in Charles Town, West Virginia. He has also performed as a Special Guest Artist with the Library of Congress Chorale, and serves as Principal Cellist of the Summer Dinner Theater Orchestra at Montgomery College. Recently he performed for Pope Francis and President Obama. Mr. Czarkowski graduated from The Catholic University of America with a Graduate Artist Diploma in Orchestral Conducting, after receiving a full scholarship and teaching assistantship. He graduated from Mannes College with a Master of Music in cello (under Barbara Stein Mallow) and conducting (under David Hayes and Samuel Wong). Mr. Czarkowski also received his Bachelor of Music degree from Mannes College under the tutelage of Carter Brey, principal cellist of the New York Philharmonic. He is a member of the Conductor’s Guild and is currently serving on the New School Alumni Association Board of Directors.